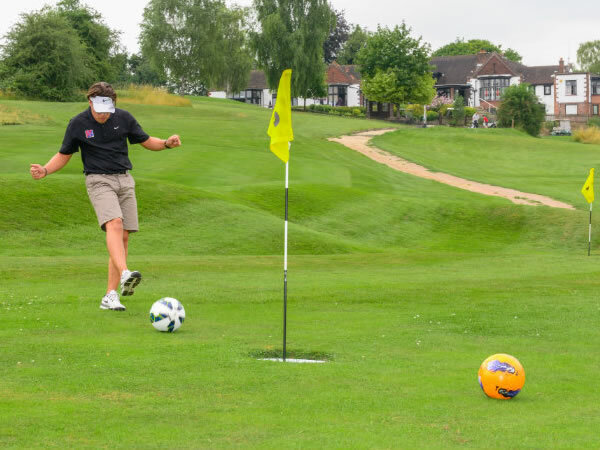 Arrowe Park Footgolf is situated on the Wirral and enjoyed at the popular Arrowe Park Golf Club. 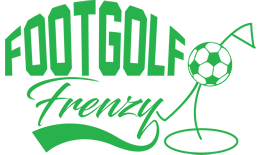 The Club has a strong following for golf and is venturing in to new territory with the addition of its Footgolf provision. This is an ideal spot for newcomers to the popular sport to give the game a try. All you need to do is to come wearing shoes which aren’t football boots (trainers are best), and a sense of fun, and you’ll be all set to have a go. Using the rules of golf, the idea is to kick the football in to the oversized holes in as few tries as possible. The winner is the group member who completes the course in as few kicks as possible. Being on the Wirral, the wind can play its own tricks on the game, and provides a natural hazard of its own. Come with a sense of adventure, fun and humour and you’ll be sure of a great time.